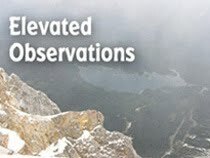 Here's another repost from last year's selection of Christmas CD reviews. 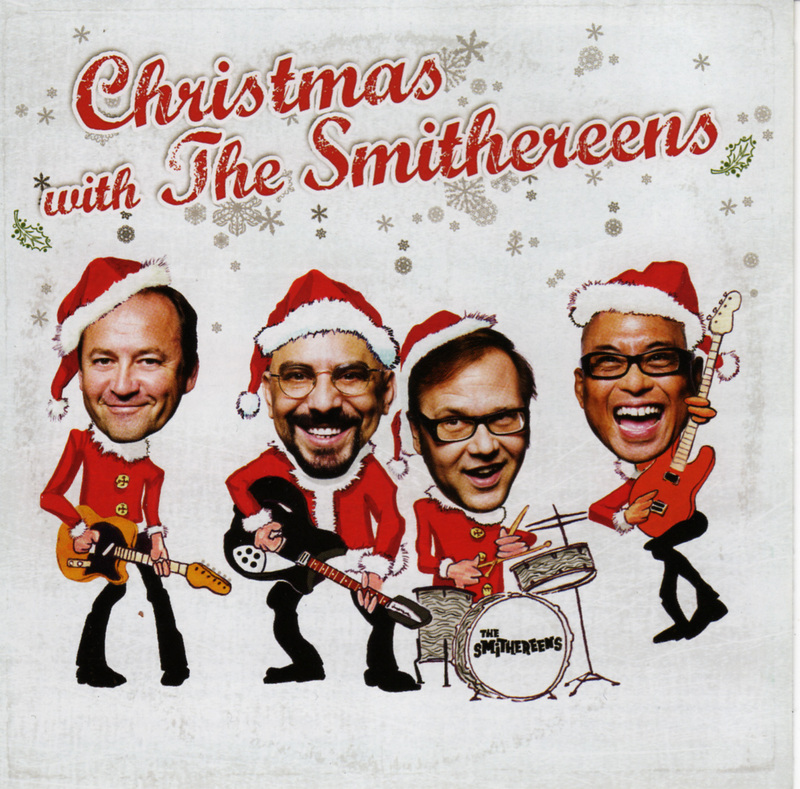 The Smithereens first dabbled in Christmas music back in 1992 by recording a silly and energetic take on “Rudolph The Red-Nosed Reindeer” for the Rockin’ Christmas compilation. The song later appeared on the 1995 Attack Of The Smithereens rarities collection, as well as on the Songs Of The Season compilation sponsored by Borders Books & Music and WXRT in 2000. The Smithereens set Clement Clark Moore’s classic poem, ‘Twas The Night Before Christmas” to a jazzy percussion-led arrangement, and open “Auld Lang Syne” with acappella vocals before launching into a rollicking instrumental jam session. All in all, Christmas With The Smithereens is a date worth keeping.